Pregnant? This book simplifies the amazing process of pregnancy, labor and birth, offering you trusted information to understand options and confidence to make decisions that support the safest, healthiest birth possible. Giving Birth with Confidence and its companion blog have reached over a million women to empower them to approach pregnancy and birth with knowledge and confidence. 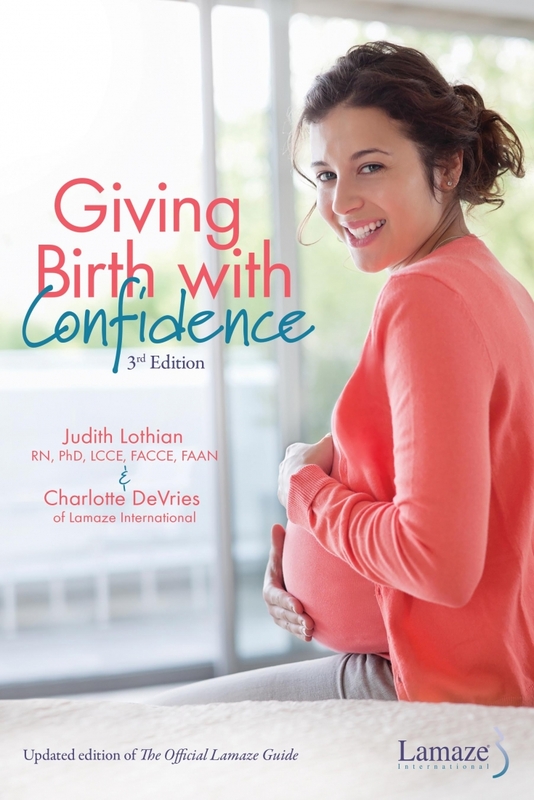 Authors Judith Lothian, RN, PhD, LCCE, FACCE, FAAN, and Charlotte DeVries take the best current research on how to have a safe and healthy birth and present it in an easy-to-understand way, giving you actionable steps to put into practice right away. Giving Birth with Confidence uncomplicates birth, allowing you to feel informed and confident rather than overwhelmed and fearful. 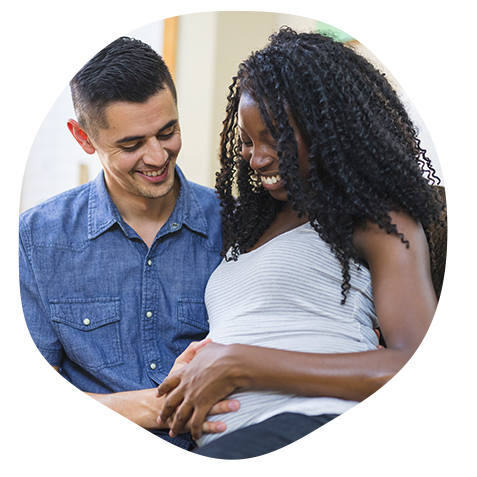 The research in support of the Lamaze International's "Six Healthy Birth Practices"
Even if you think you've read all the birth books you need, take a look at Giving Birth with Confidence — you won't regret it!